When you and your family first decide to pursue home care services, maybe you noticed gradual changes in your aging loved one’s mental, physical, or emotional health. Maybe you saw them struggling with daily needs, like changing linens or cooking healthy meals. Home care services can provide help with day to day activities that your loved one needs to stay healthy and happy. A care plan incorporates much more than just daily needs. At Senior Homecare by Angels, we’re dedicated to providing holistic care: your loved one deserves time to socialize, time spent on self-care and emotional health, time to be creative, time to enjoy nature, and so much more. As we work with you to build the care plan that’s right for you and your loved one, we’ll incorporate activities, favorite hobbies, and more to make sure your loved one enjoys a high quality of life every day. The same factors that caused you to seek home care services in the first place can also impact how the care plan should evolve. Aging processes can impact physical health, and your loved one’s doctor might adjust their recommendations. 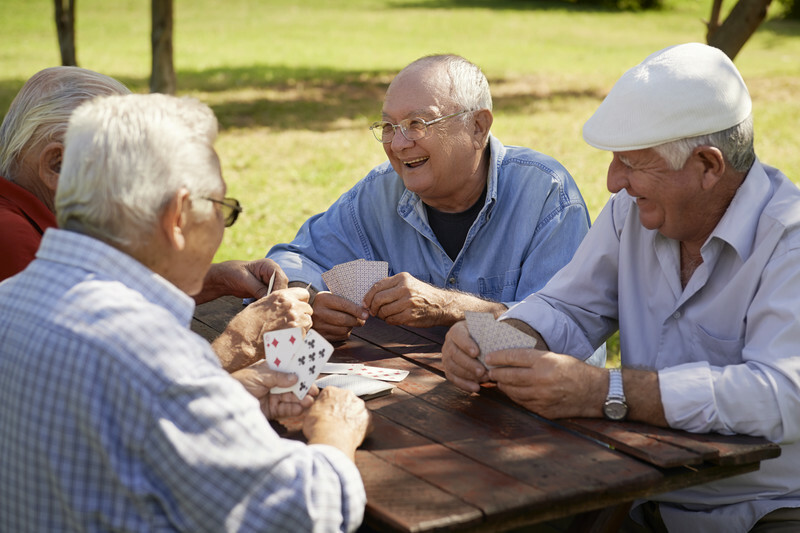 Aging can also impact cognitive abilities, social skills, and mental health. No matter what changes your loved one is going through, our care plans are open to customization precisely so that we can continue to serve their needs with the right services and solutions. Your loved one has received a new or additional diagnosis from a medical care provider. This might mean adding a new medication or attending follow-up appointments or physical therapy. Your care plan might need to incorporate new medication reminders or regular transportation to health care appointments. Your loved one’s appetite or tastes change, or a doctor recommends dietary adjustments. Whether it’s a health need or a side effect of medication, sometimes we have to change what we eat. No one likes missing out on favorite foods, but a home care services provider can figure out how to adjust recipes, control serving sizes, and substitute ingredients when possible. Your care plan can include help with grocery shopping, meal planning, and food preparation. Your loved one goes through a surgery, illness, or hospital stay. We provide specialized transition care services, which are dedicated to following through on aftercare needs, follow up appointments, and implementing any new recommendations from your loved one’s healthcare providers. Your loved one’s mobility is reduced, or they experience changes in physical abilities. This might mean changing the care plan’s approach to social activities or excursions outside the home. This might also mean adjustments in your loved one’s floorplan to help them move around more easily or accommodate mobility assistance tools. 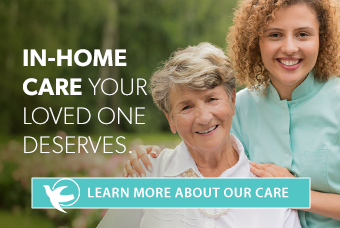 Your home care services provider will work with you to figure out the right solutions that will keep your loved one healthy, safe, and comfortable. Your care plan can easily be adjusted by contacting your care coordinator or explaining your needs to your care provider. We’re happy to collaborate with any other healthcare provider or specialist who is working with your aging loved one.